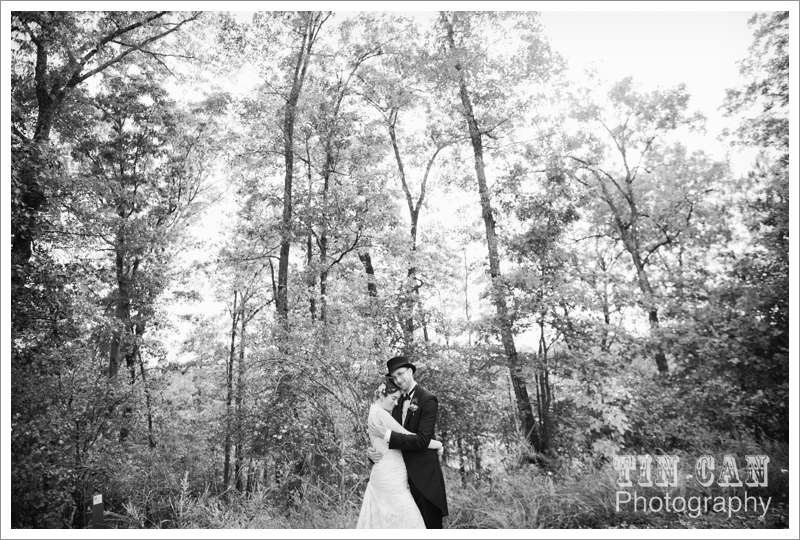 Your Atlanta Wedding Photographers | Tin Can Photography | Blog: lisa + jd. wedding preview. lisa + jd. wedding preview. Clinking champagne glasses, vibrant peacock plumage and a sunset that wouldn't stop. I can't wait to share all of Lisa and JD's wedding photos! Their wedding, and the friends and family who gathered to celebrate it, was beautiful beyond words. 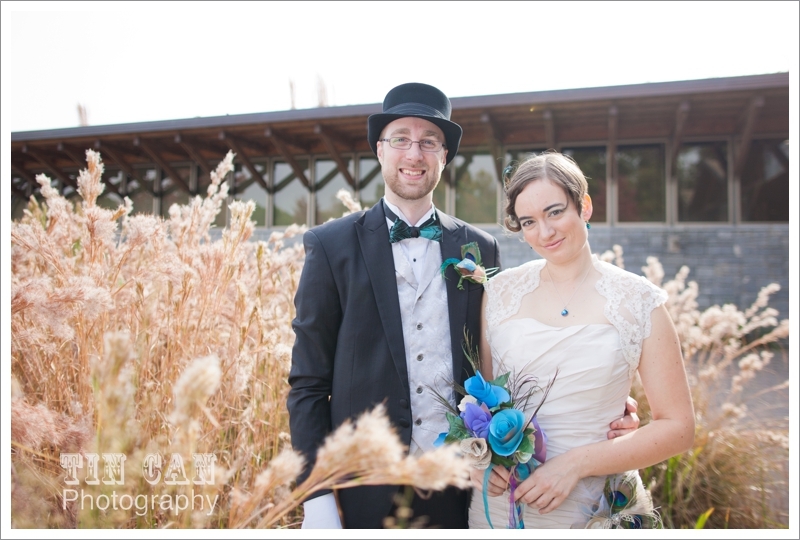 So I hope you'll accept the warmth and feeling of these photos as a preview to their lovely day. Congratulations to the new Mr. and Mrs.! Hope you enjoy your honeymoon!